A federal judge has dismissed part of a lawsuit in connection with an industrial fire in West Virginia. 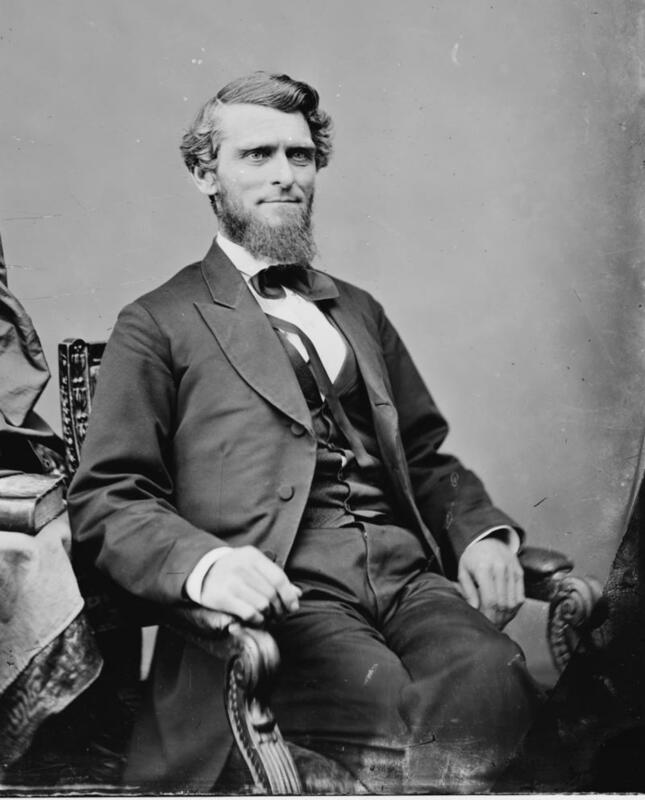 West Virginia Governor Arthur Boreman was born in Pennsylvania on July 24, 1823. When he was young, his family moved to Tyler County. 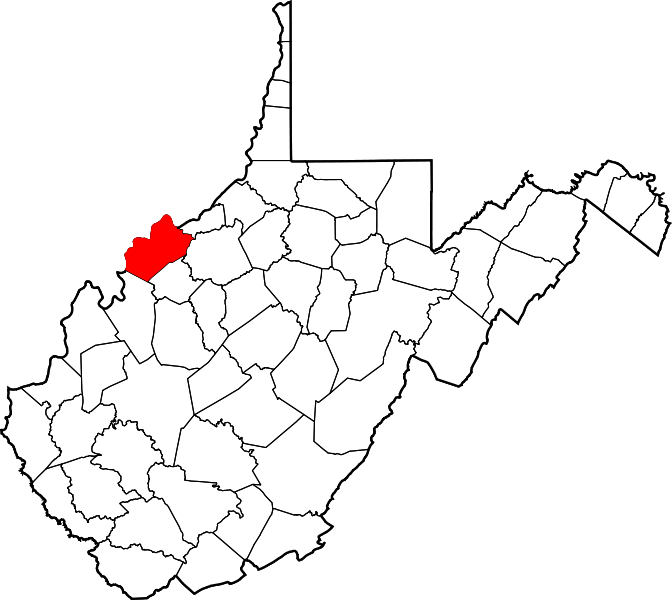 And then, in 1845, Boreman relocated to Parkersburg, which would be his hometown for the rest of his life. Labor lawyer Harold Houston died in Florida on January 17, 1947, at age 74. 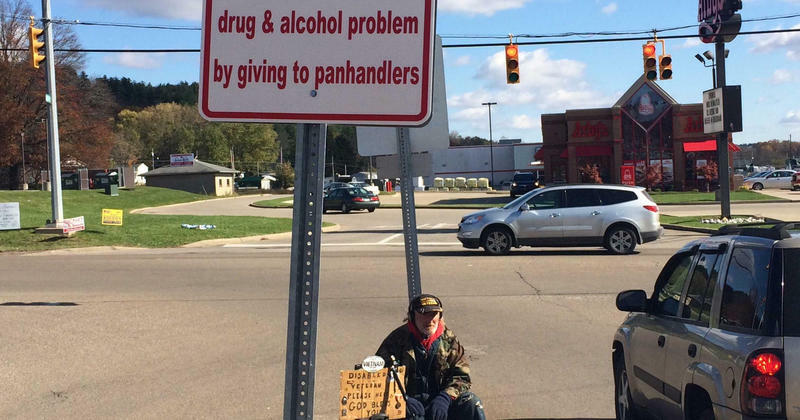 When he was young, his parents moved from Ohio to Jackson County and then to Charleston. In 1901, after getting a law degree from West Virginia University, Houston opened a legal practice in Parkersburg. 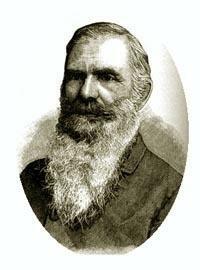 West Virginia’s sixth governor, Jacob Jackson, died in Parkersburg on December 11, 1893, at age 64. The son and grandson of congressmen, Jackson came from one of the region’s most distinguished families. His father was also one of West Virginia’s founders. Jackson first worked as a teacher and then opened a legal practice in St. Marys. 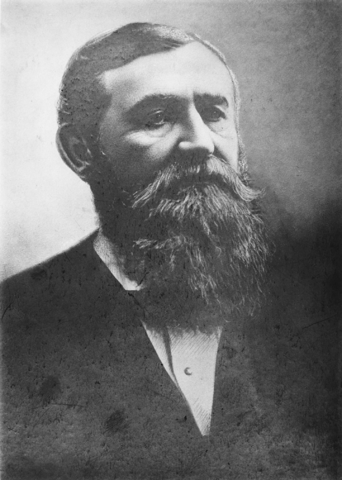 He served as the Pleasants County prosecuting attorney before and during the Civil War. 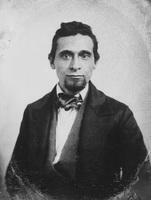 His work took him occasionally to Wheeling, where he was once arrested for making pro-Confederate remarks. On this West Virginia Morning, across the country, the tense relationship between African-American communities and police officers has become a focus throughout social and news media spheres. On the latest episode from West Virginia Public Broadcasting’s Us and Them podcast, host Trey Kay reports on an effort to resolve the tension between police and a black community in Charleston, by bringing that tension out into the open. 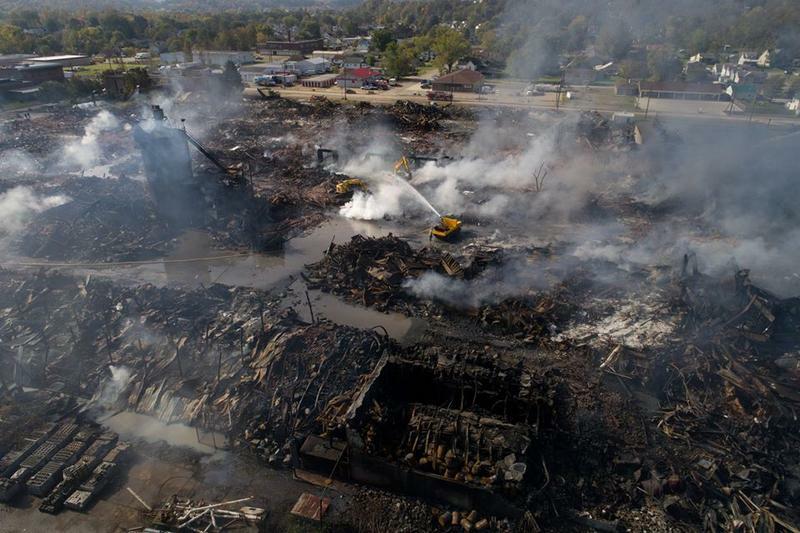 Ten days since an industrial fire began in Parkersburg, public officials have yet to be provided an accurate inventory of what was on the property when the fire began. 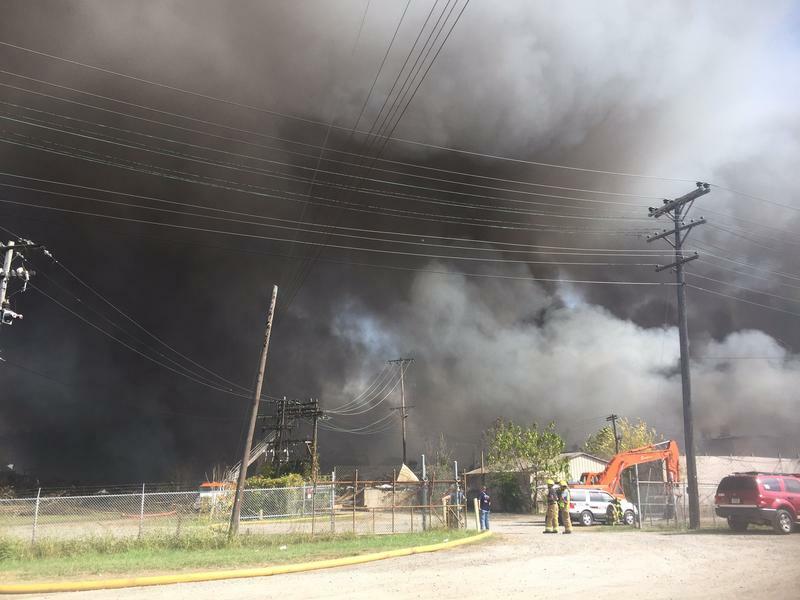 The fire at an old Ames plant -- now a recycled plastics warehouse owned by Intercontinental Export Import, Inc. -- was declared extinguished around noon Sunday. West Virginia emergency officials say a warehouse fire that began last week is nearly out. Lubeck Fire Chief Mark Stewart estimates that the fire in South Parkersburg is "90 percent" extinguished from ongoing efforts by firefighters. 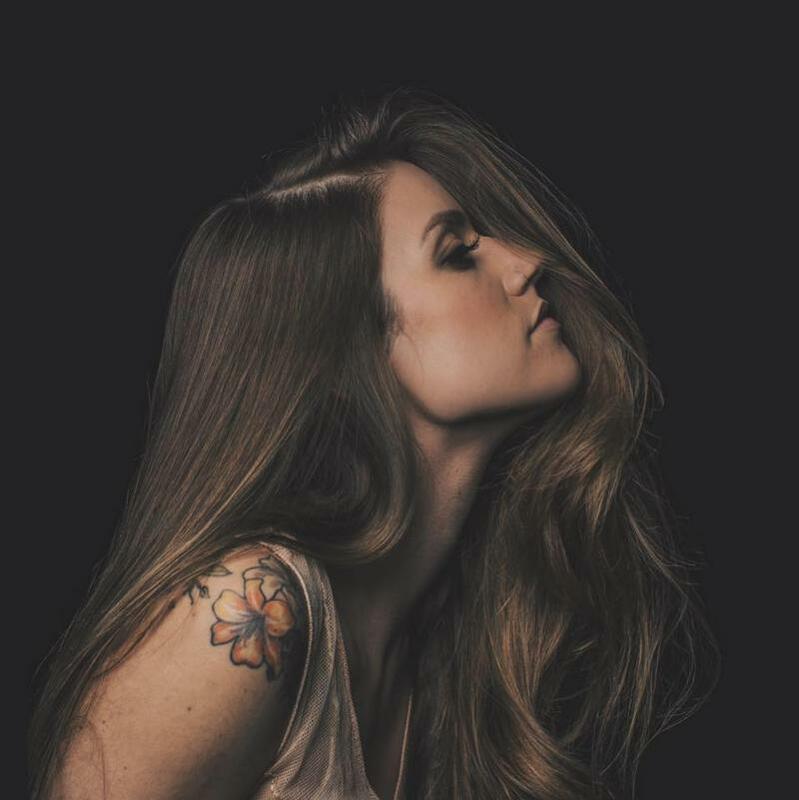 Updated: October 24, 2017 at 12:38 a.m. 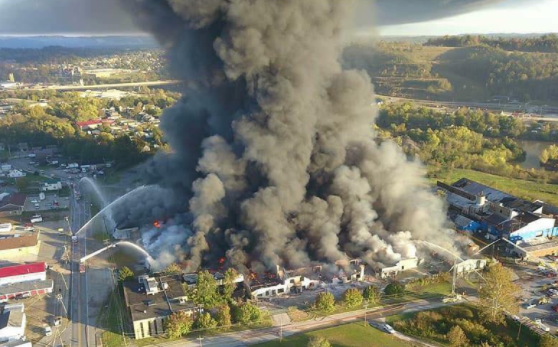 Governor Jim Justice declared a state of emergency in Wood County on Monday afternoon, following an industrial fire that has burned at the former Ames tool plant since early Saturday morning. 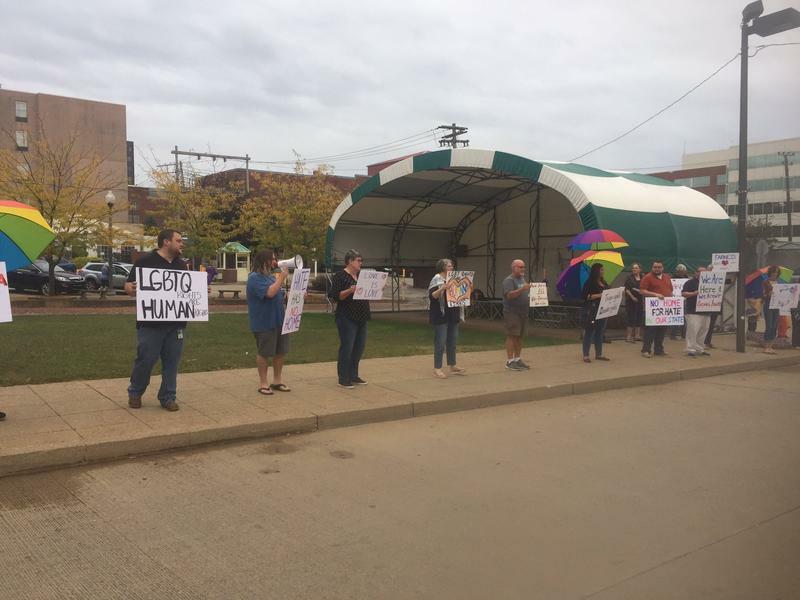 Updated: Oct. 23, 2017, at 5 p.m.
Gov. 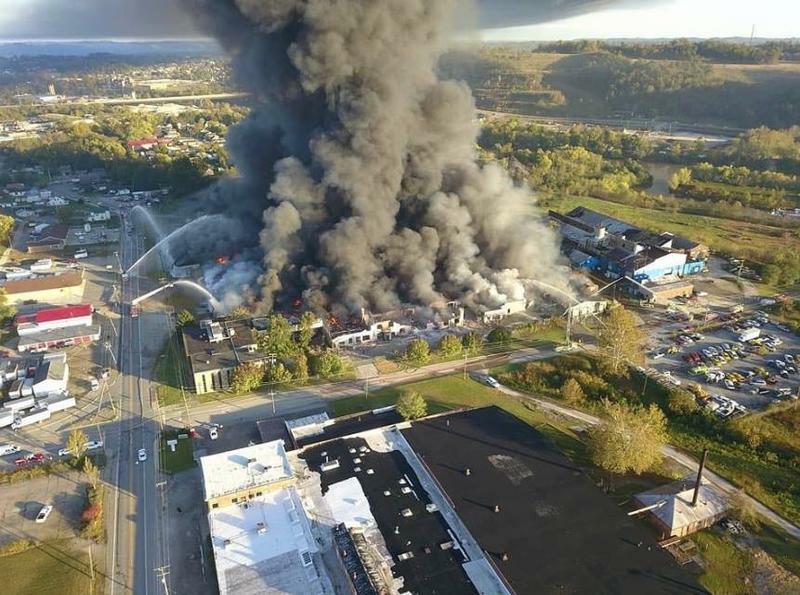 Jim Justice declared a state of emergency in Wood County Monday afternoon in response to an industrial fire in Parkersburg that has burned since early Saturday morning. The fire was reported at about 1 a.m. Saturday at the old Ames tool plant, just outside Parkersburg city limits. 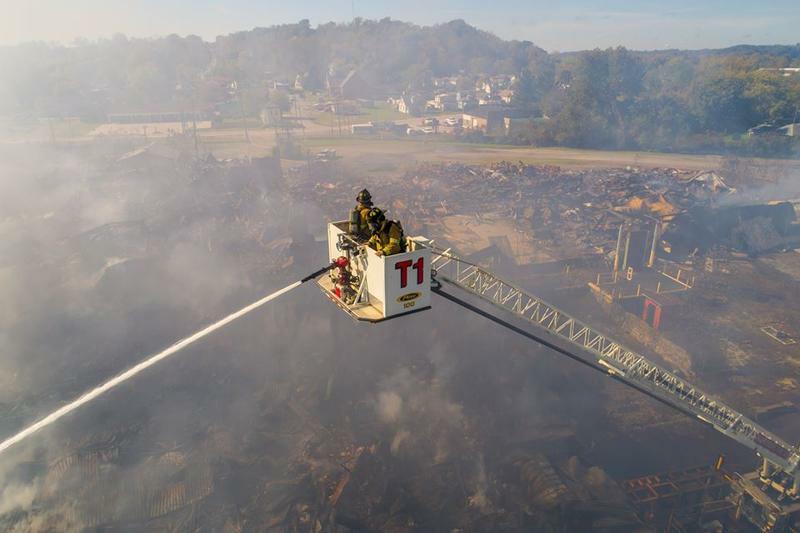 On this West Virginia Morning, with resources and funding in question, officials in Wood County are still trying to determine how to deal with a large industrial fire just outside of the city limits of Parkersburg. 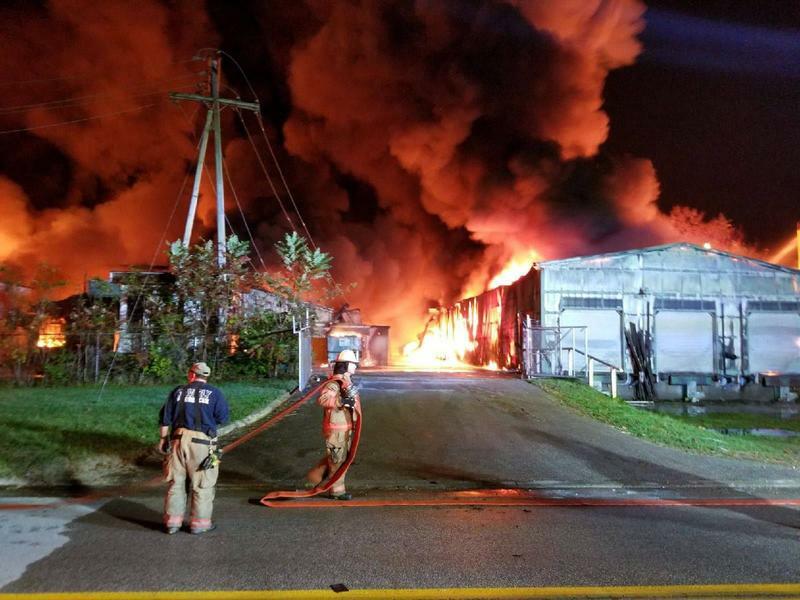 Updated: October 22, 2017 at 10:36 p.m.
With resources and funding in question, officials in Wood County are still trying to determine how to deal with a large industrial fire just outside of the city limits of Parkersburg. 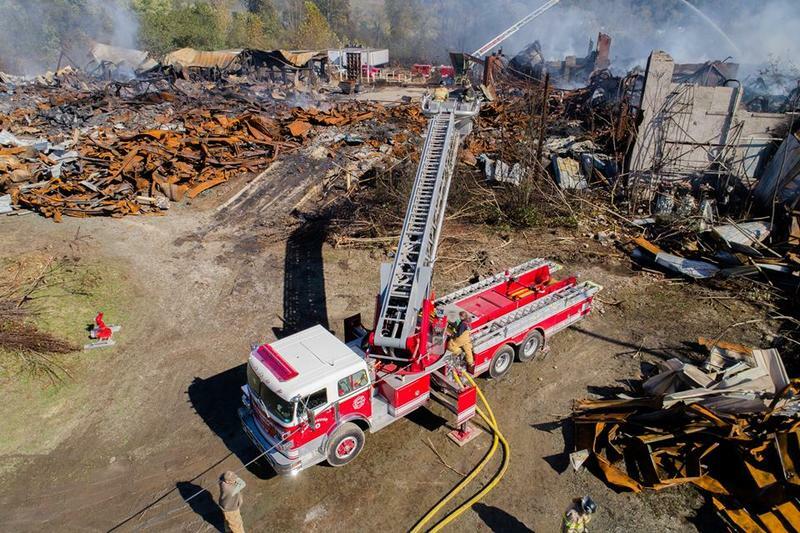 The fire, which started about 1 a.m. Saturday and destroyed a warehouse facility, is expected to burn for days as local officials still have no timeline as to when the fire will be out. 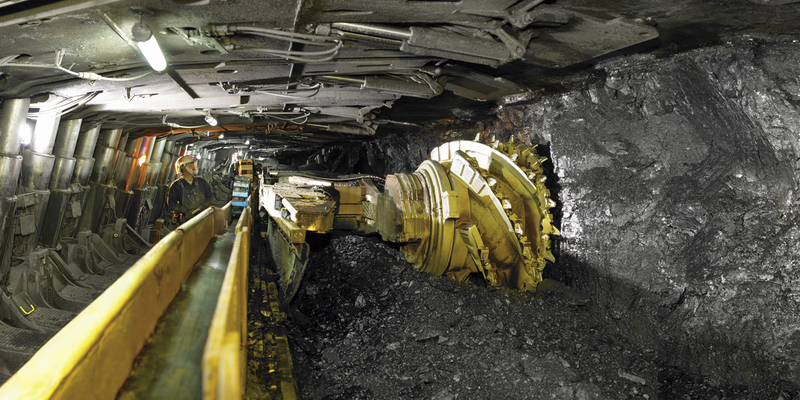 The public will have a chance to comment on two power companies' proposal to purchase the Pleasants Power Station in West Virginia from Allegheny Energy Supply. On August 8, 1974, the Elkins Inter-Mountain published its daily newspaper, but it was far from business as usual. The August 8 issue had to be printed in Parkersburg because the newspaper’s building in Elkins had been destroyed by fire the day before.